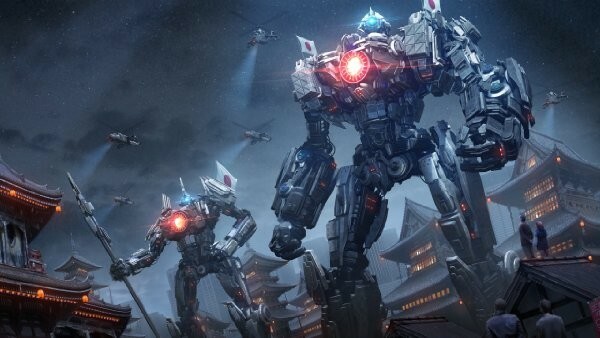 For a while it looked like the sequel to Pacific Rim would never happen but it's coming and sooner than you think! In fact Pacific Rim Uprising will arrive in theaters in March 2018 and this is the first trailer. The film is directed by Steven S. DeKnight and stars John Boyega of Star Wars: The Force Awakens fame. The first film was a lot of fun and this one looks to be aiming for the same exciting time at the theater of Jaegars verse Kaiju. Watch the trailer below and join the uprising when Pacific Rim Uprising hits theaters in March 2018.